Which Company Drove the Most Social Buzz During E3 2016? 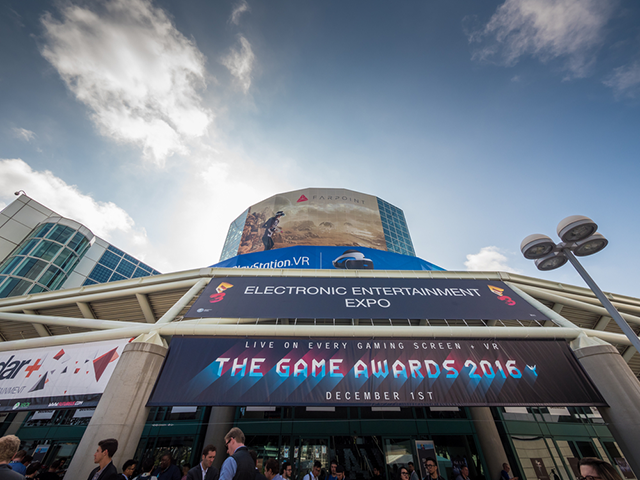 Now that E3 has come and gone for 2016, Synthesio revealed the gaming company that drove the most social buzz during the event. Now that the Electronic Entertainment Expo (E3) has come and gone for 2016, social intelligence and social listening platform Synthesio revealed the gaming company that drove the most social buzz during the event. Pulling data from June 12 through 16, Synthesio found Sony came out on top for social mentions, accounting for 29.87 percent of the overall social media mentions surrounding E3. Breaking down these mentions, Synthesio found that Sony‘s top three topics were “general PlayStation mentions” at 46.29 percent, “Morpheus” at 19.29 percent and “PS4 Slim” at 8.48 percent. Sony was followed by: Microsoft, which accounted for 19.58 percent of overall social mentions during E3; Bethesda, at 15.47 percent; and Nintendo, at 14.33 percent. In terms of sentiment, posts related to Square Enix had the most positive sentiment during the event, with 27.23 percent of its mentions being positive and 4.95 percent being negative. Synthesio found that 79 percent of users who posted about E3 were male, while 21 percent were female. The 18-through-25 age group was the top age group for posts, followed “distantly” by the 25-through-35 age group. Overall, the top hashtag for E3 was #E3, followed by #E32016 and #Zelda, referring to Nintendo’s The Legend of Zelda: Breath of the Wild, which was shown off during the event. Readers: Did you chat about E3 on social media this week? Featured image courtesy of logoboom / Shutterstock.com.